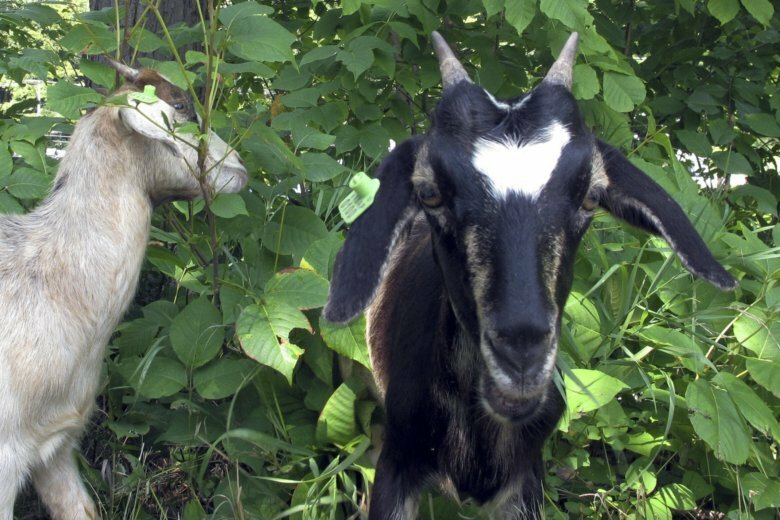 MONTPELIER, Vt. (AP) — Vermont’s capital city is trying a natural way to get rid of poison ivy — grazing goats. On Wednesday, three goats munched on the plants along the small city’s bike path behind the high school. On Wednesday, the goats named Ruth, Bader and Ginsburg, got a start. Herbert brought the 6-month-old Kiko goats in her Subaru, and enclosed them in fencing where they grazed away. This story has been updated to correct the spelling of the goat breed to Kiko.